(25 cm), 82 pp. 75 items. Publisher’s printed wrappers. 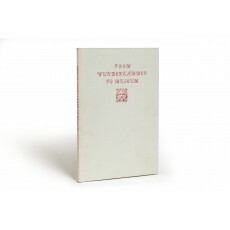 - A catalogue of 75 early books on collections of man-made and natural curiosities, arranged chronologically by country. Included are several fine association copies; the most striking item is the original woodblock for the view of Ferrante Imperato’s museum (Dell’historia naturale, Naples 1599): this later featured in Tous les savoirs du monde: Encyclopédies et bibliothèques, de Sumer au XXIe siècle (catalogue for an exhibition held at the Bibliothèque nationale de France, Paris, 1996-1997), and in Librairie Paul Jammes, “Cabinets de curiosités: collections, collectionneurs” (Paris 1997). 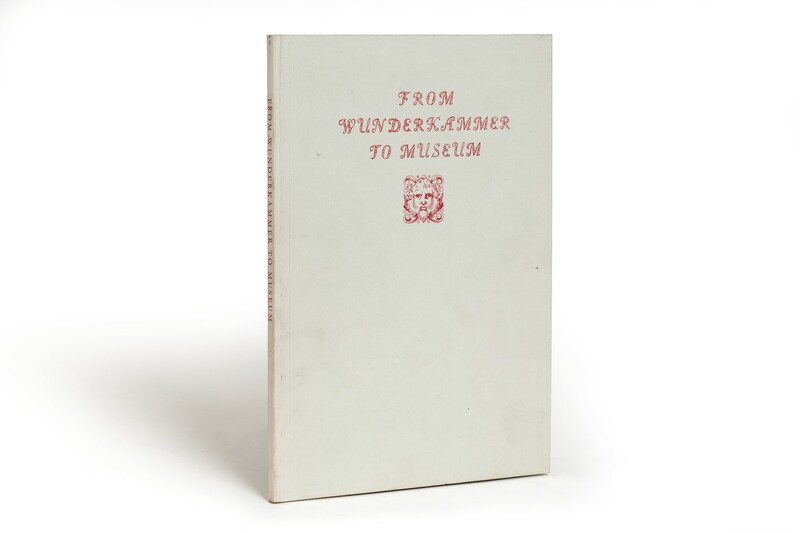 The catalogue apparently was inspired by Colnaghi’s 1981 exhibition “Objects for a Wunderkammer” and the books were gathered jointly by Diana Parikian and Paul Grinke of Quaritch; offered for sale en bloc, most were sold to the Getty Center for the History of Art and the Humanities. “The customers who received this… were fortunate indeed. Only a few were printed… we understand that there are simply no more to be had” (from a review in The Book Collector, Spring 1985, p.97). The original edition of 1984 is rarely seen in the market; a second edition was published by Quaritch in 2006 (reviewed by Colin Harrison, in Journal of the History of Collections, volume 20, 2008, pp.147-148), and reprinted (In memoriam Diana Parikian) in 2012. ¶ Fine copy.